Nottingham Tree Services are reliable local Tree Surgeons at affordable Prices. ​Click here to call Notts Trees. 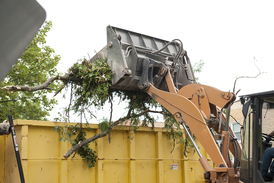 If your trees have been pruned or trimmed you will be left with branches and debris. Our Nottingham Tree Surgeons can provide a wood chipping service to get the job done safely, quickly and efficiently. 1. Industrial wood Chipper. 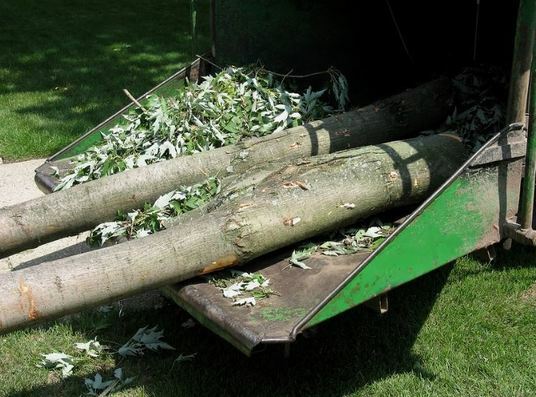 Nottingham Tree Service can visit your property and use our industrial wood chipper which can take branches of up to 20 centimetres in diameter to produce small wood chips. 2. Removal. We can either remove the chips from your property or leave them for mulching. • The best organic matter you can put in your soil is what you can get for free. If you need any assistance please give Nottingham Tree Service a call on 0115 824 9899 or you can complete the no-obligation quote form and one of our tree surgeons will be happy to call you back to discuss our services.